Some retired footballers follow the path that leads to sponsorship deals, reality television or even the creation of their own clothing line. Some look for the peace and quiet that living abroad can offer them. Some go into the world of punditry. Jerzy Dudek has, on the other hand, chosen to follow a very different path since retiring from football. 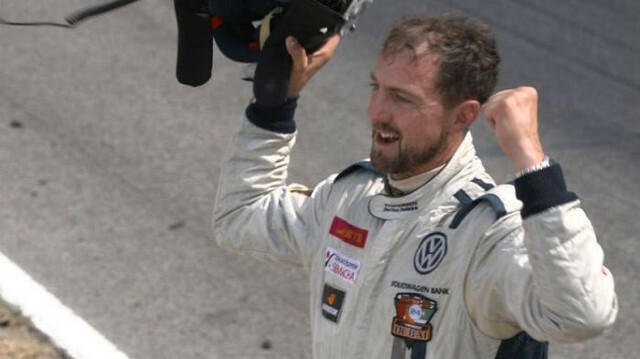 The former Liverpool goalkeeper now invests his time into motor racing. Now, there’s a true sportsman for you. Someone who, even after retiring from professional football, can’t keep himself away from competitive sport of some kind. We can imagine Jerzy driving with the same confidence and composure that he showed during the historic 2005 penalty shootout in the Champions League final against AC Milan. Likewise, we sense the lightning quick reactions he produced in the same game to stop Andriy Shevchenko’s shot in extra-time, help him a great deal when it comes to racing. His imitation of Bruce Grobbelaar, though? Perhaps, not so much. Seriously, what would a Jerzy Dudek story be without a least a couple of references to that night in Istanbul?